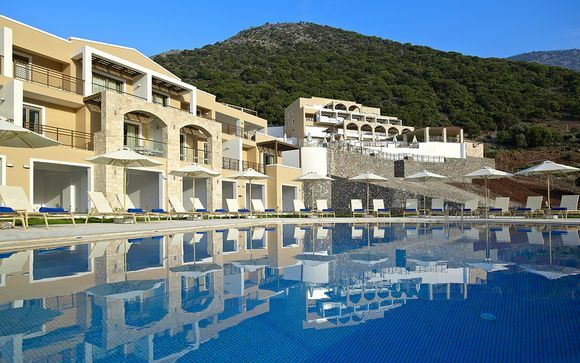 Last minute deals to Greece up to -70% off To take advantage of these offers, join now for free! 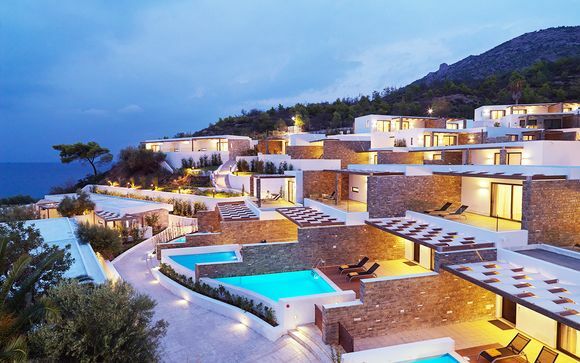 Book a last minute deal to Greece, and enjoy everything that this beautiful and ancient country has to offer – from historic landmarks to stunning beaches – while staying in luxury accommodation. 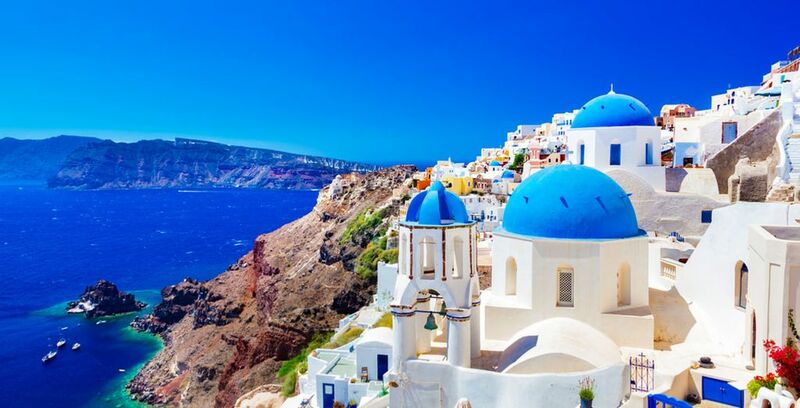 Greece is a country that has something for everyone, whether you enjoy relaxing on beaches that would rival those of the Caribbean, whether you prefer a holiday that is rich in culture and history, or whether you like to experience dramatic contrasting scenery. 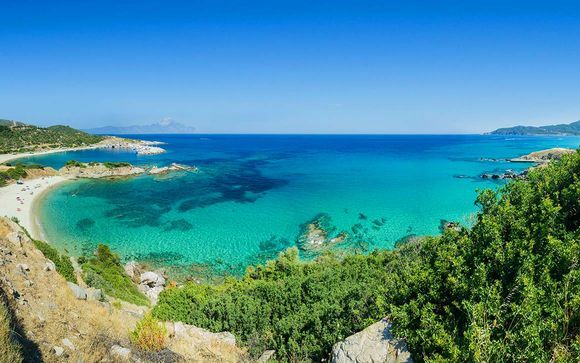 Thanks to its enviable position on the Mediterranean coast, along with its accessible prices, Greece and its islands are among Europe’s most popular holiday destinations. Greek holiday favourite, Santorini, is known for its stunning and dramatic landscapes. As well as its distinctive architecture, ancient artefacts and its infamous volcano. Experience the wonders of the island’s Red Beach, which, as the name suggests, features unusual red and black volcanic sand – a stark contrast to the white, rolling beaches you will find on the rest of the island. No visit to Santorini would be complete without a trip to the stunning village of Oia. The white-washed buildings of Oia are those that regularly feature on postcards – a true depiction of paradise. Small, cobbled streets meander between Oia’s houses and villas, which are perched on cliff edges looking out to azure blue seas. 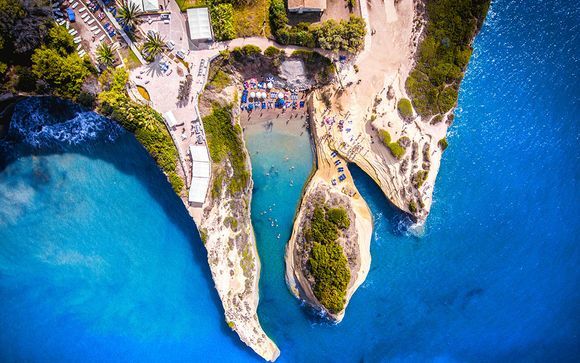 During your trip to this architecturally renowned location, make time to marvel at the infamous blue domed rooftops, and enjoy a visit to one of the town’s many “cave houses” – several of which have been turned into mind-blowing infinity pools – which were originally built to protect families from the natural elements. Discover our unique offers in Santorini: weekends in Santorini, holidays to Santorini, last minute to Santorini. 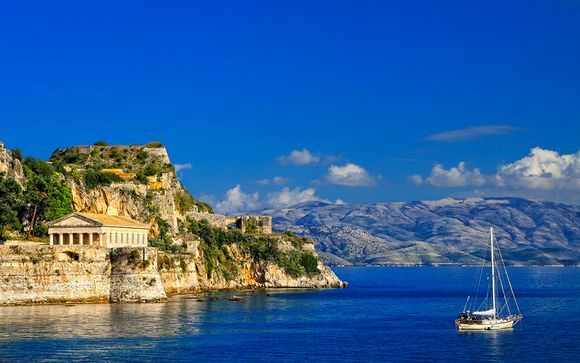 The stunning island of Rhodes is a firm and reliable favourite for those seeking sun, sand and sea. It is well-known for its luxury beach resorts and mix of a cosmopolitan and traditional vibe. The island offers stunning landscapes, unspoilt natural beauty and warm, crystal blue seas. Its vast sandy beaches stretch for miles – through both the tourist hotspots and secluded coves. 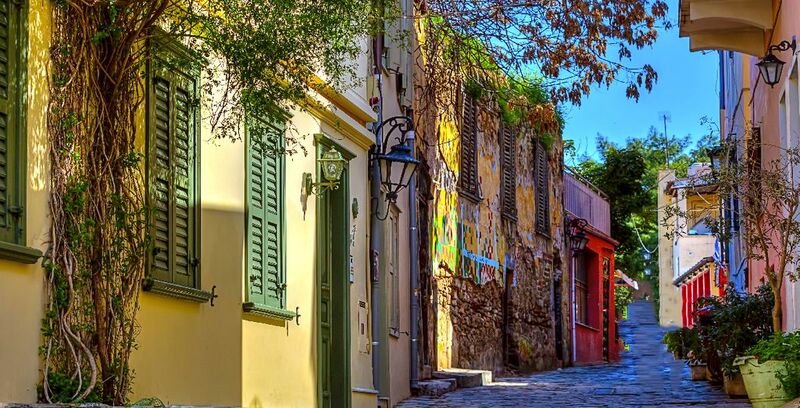 On this infamous Greek island, you will find many picturesque little villages where traditional Greek life prevails. Walk through pretty cobbled streets and mingle with locals that still like to cook in outdoor ovens, or sample the best of Greece’s cuisine in quaint family-run restaurants by the seafront.Rhodes is also another paradise for the history lover; the island was even popular as a holiday retreat back in the Roman days, and there are traces of life from many eras and cultures – including the Romans, Ancient Greeks, Byzantines and the Turks. You’ll find many ancient landmarks on Rhodes, including the mythical Grand Masters and the Street of the Knights. There’s also the famous Old Town, which is a Unesco World Heritage Site and is one of the world’s most well-preserved Medieval sites. 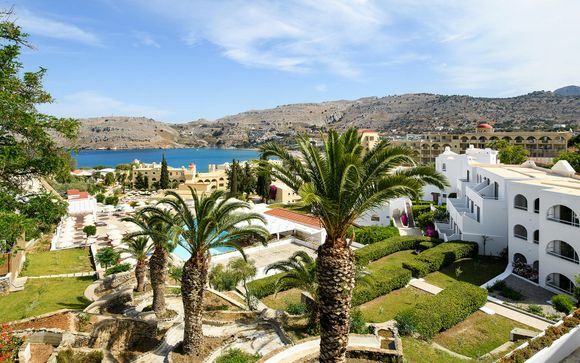 Discover our holidays to Rhodes. Greece is a country that is rich in culture. If you are looking for a romantic break or a family getaway with something for everyone, this intriguing country is the ideal choice. 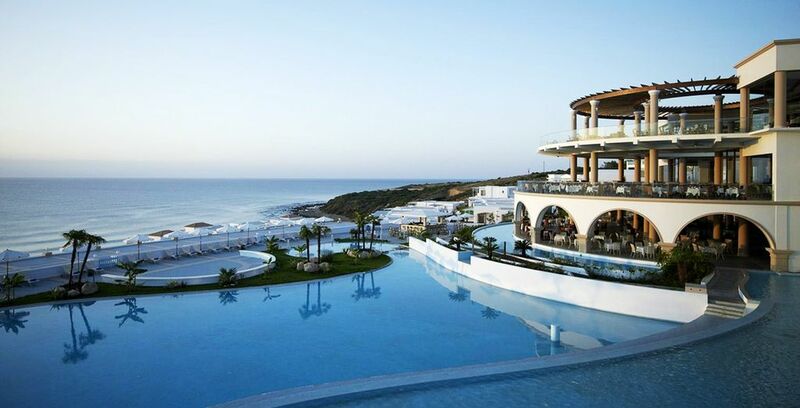 Mythical ancient ruins sit against clear blue skies across many of Greece’s main resorts, while buzzing Greek culture brings cities like Athens alive both day and night. 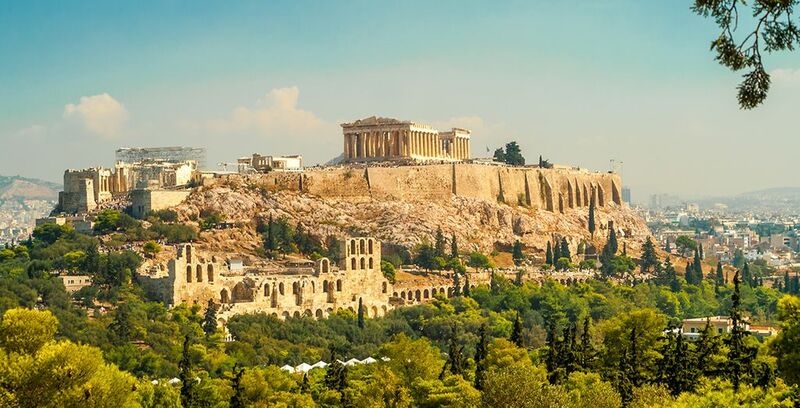 Take a day to explore the magnificent Acropolis in Athens, an area that is considered to be one of the most important ancient sites in the world. From wherever you stay in central Athens, you will be able to see this striking and imposing site, its marble monuments glistening under the strong Greek sun. Or how about a magical day trip to Olympia? This is the original site of the Olympic Games, and where they took place for more than 1,000 years. Although much of the site was destroyed under the reign of Emperor Theodosius the First almost 1,600 years ago, the site still provides a glimpse into what life was like as a competitor in the infamous historical games. No trip to beautiful Greece would be complete without sampling its wholesome and refreshing cuisine. Whether it’s a traditional family-run restaurant, or a contemporary modern spin-off, Greeks are highly passionate about their food. And who wouldn’t be?! 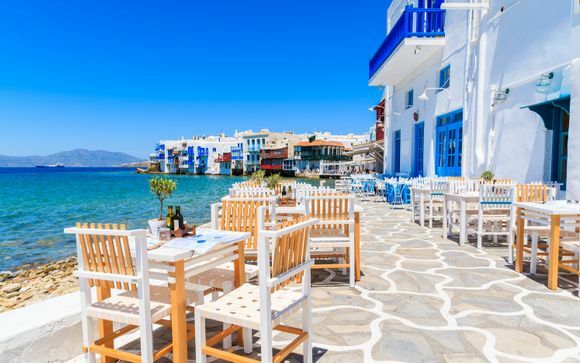 This delicious Mediterranean food is enjoyed the world over, and favourites such as tzatziki, souvlaki and moussaka can be found in abundance throughout all of Greece’s resorts, islands and cities. 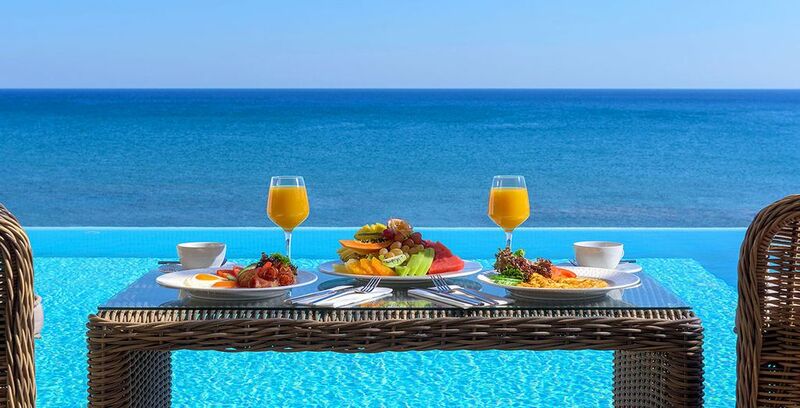 The Greeks will often say that their rich, healthy and wholesome Mediterranean diet is what gives them such good complexions and leads to long, happy and healthy lives. That could be why practically any visitor that comes to Greece will be sure to fall in love with its food – and its people! 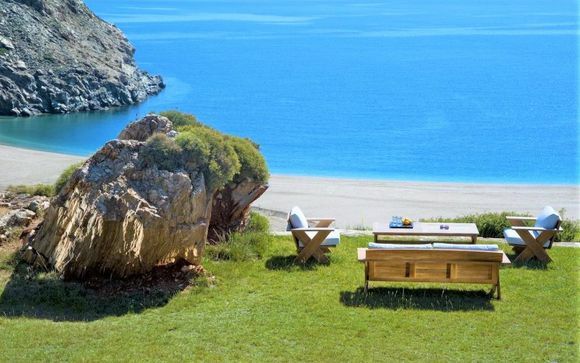 Whichever part of Greece you prefer, our team of experts has hand-picked an exclusive selection of some of the country’s finest hotels, especially for members. 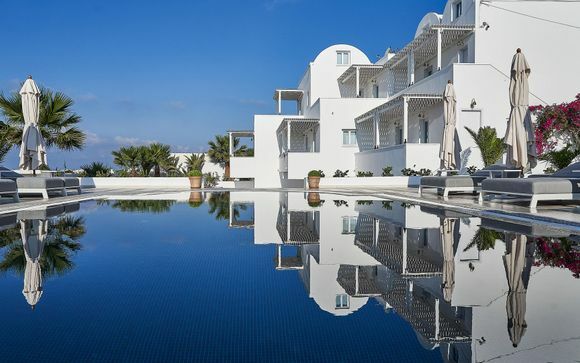 Whether it’s a romantic break in picturesque Santorini or a relaxing beach holiday in Rhodes, our luxury hotels have been carefully selected to enable you to enjoy the best hospitality this beautiful country has to offer. Luxury doesn’t need to be reserved for the lucky few. Our exquisite collection of four- and five-star hotels feature exclusive member discounts, and often come with added perks such as champagne on arrival or free spa treatments. 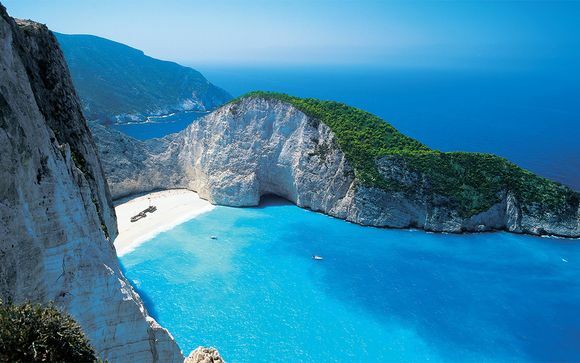 If we have tempted you with our luxury last minute holidays to Greece, make sure you book one quick. Our exclusive deals are flash sales that aren’t around for long! Alternatively, if you’d like all the best luxury holiday deals sent directly to your inbox, sign up to receive our updates, and you will be the first to hear of our exclusive member-only flash sales to some of the world’s most exotic destinations.